When a small quantity of Kiseki Purple Heart N.S. cartridges arrived in the U.S. very few people were told about it. After all, they are very limited in their numbers, owing to the Kiseki way of building cartridges. No sample to sample variation in sound. Every one must be perfect. Somehow, the word got around. The Purple Heart has been the number one, all-time favorite of Jim Hannon, the publisher and chief at The Absolute Sound magazine. He had worn his out years ago, and tried to have it re-tipped twice by some of the best the the industry, but could not re-create the magic. 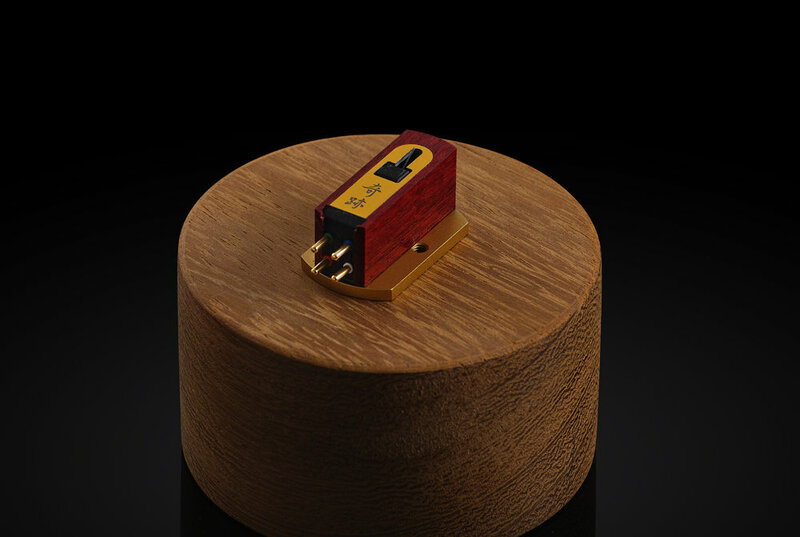 Bob Levi, well-known hifi maven, reviewer, and president of the largest audio society in the world, had heard the news and immediately asked if he could have a sample to review. After the review, he bought one for himself and said “You could charge $10,000 for this cartridge and get no push-back”. Indeed most industry “insiders” feel it’s priced to low, and that it should be selling for at least $4999. Dan bought one to demonstrate the capabilities of the turntable products he distributes. If there is a single compromise, it can costs him tens of thousands of dollars in lost business. 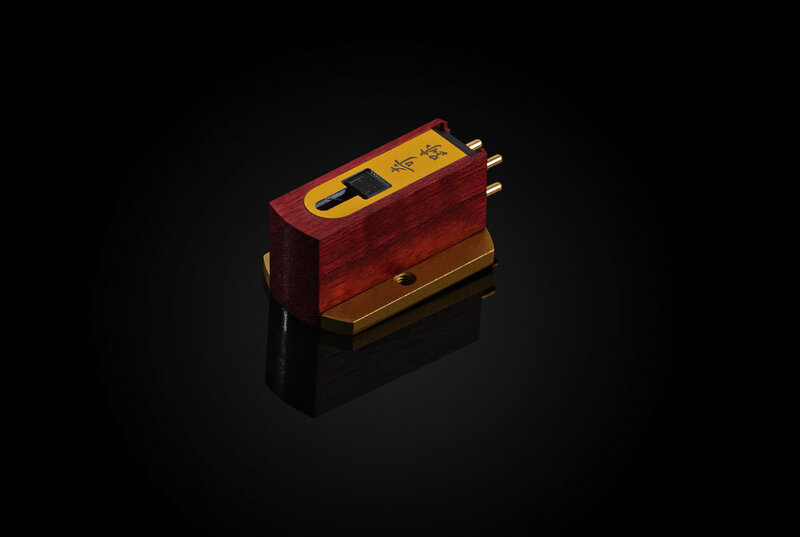 Jeff Dorgay, Publisher of Tone Audio, reviewed the Purple Heart N.S. and stated “…there is no particular style of music that the Kiseki doesn’t play with aplomb.” It should be noted that he now uses it on his personal system in his home. Every cartridge is going to get good reviews. But look at what these experts bought. 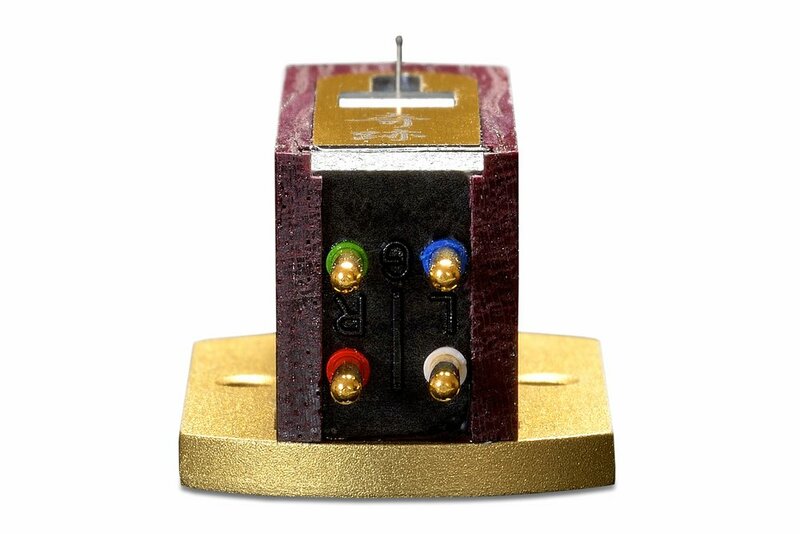 They are way up the food chain, and have systems that at the super high end that could easily justify spending a minimum $7000 on a cartridge. But they chose the Kiseki Purple Heart N.S. Online purchases at kiseki-usa.com ship free of charge in the United States and Canada. All orders are fulfilled by Upscale Audio of Southern California. California residents are subject to sales tax.